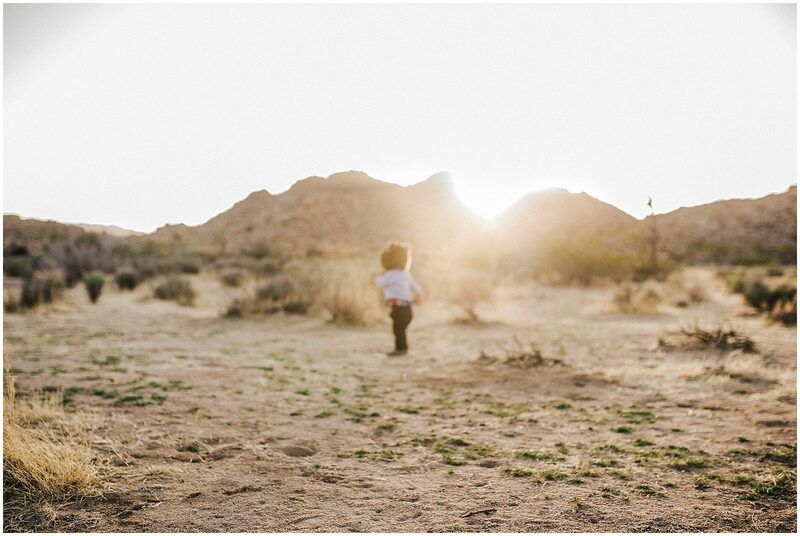 My little bear is one. 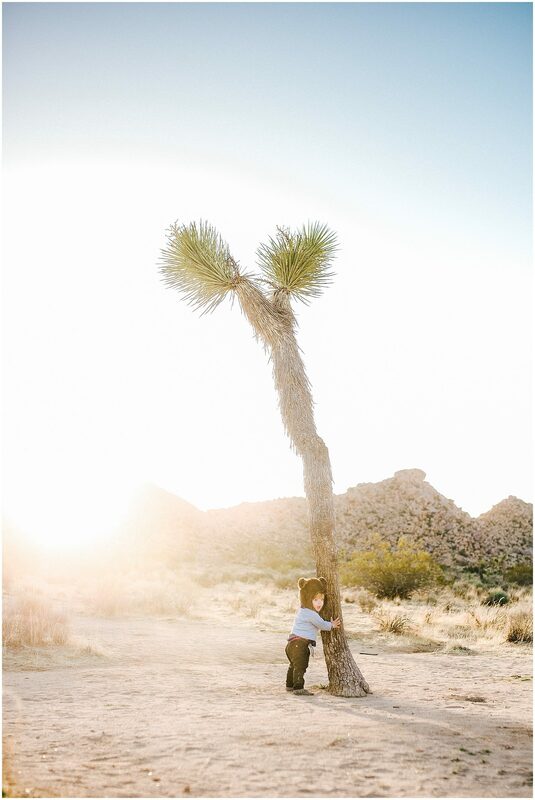 If you are interested in a family session in Joshua Tree, I'd love to photograph your crew there. Email me, and let's set something up.